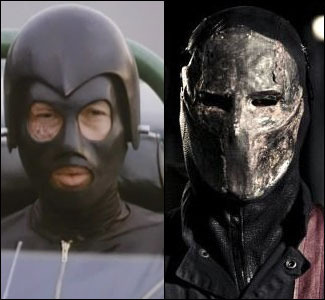 Death Race owner R.H. Weyland (Ving Rhames) has been forced to sell the rights to Niles York (Dougray Scott), a British billionaire who acquired the rights by hostile takeover. York reveals he intends to relocate Death Race to the deserts of Africa as a Transcontinental Race. Before leaving, Weyland arranges Lucas to have surgery to heal the infected and deadly scars on his face sustained from his gruesome crash. With Carl Lucas, also known as Frankenstein (Luke Goss), one win away from gaining his freedom, York coaches Lucas to lose his races and threatens his life if he fails to comply.